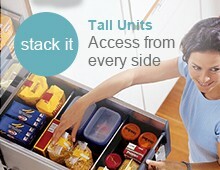 Efficient kitchen storage helps life run more smoothly as everything has its own place, easily accessible and well organised. 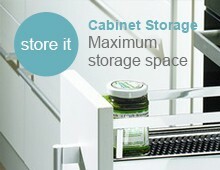 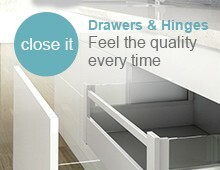 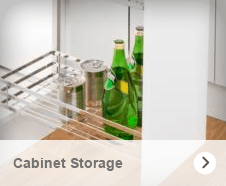 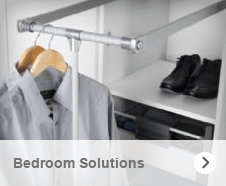 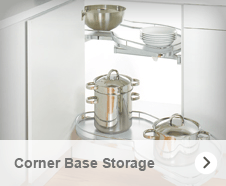 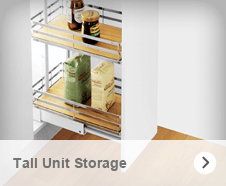 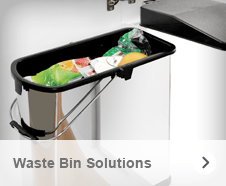 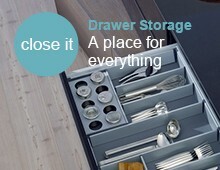 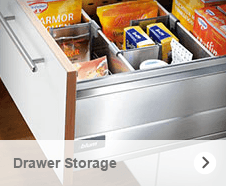 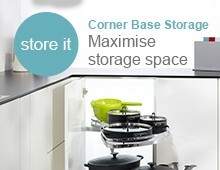 Smart storage is an art and our collection of space saving solutions includes a multitude of clever ideas. 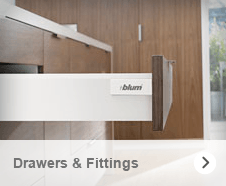 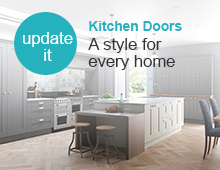 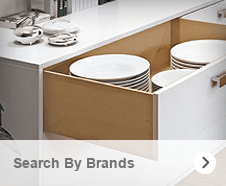 Inspirational quality products from market leaders; Blum, Peka and Wesco, create uncluttered and functional interiors for every home.